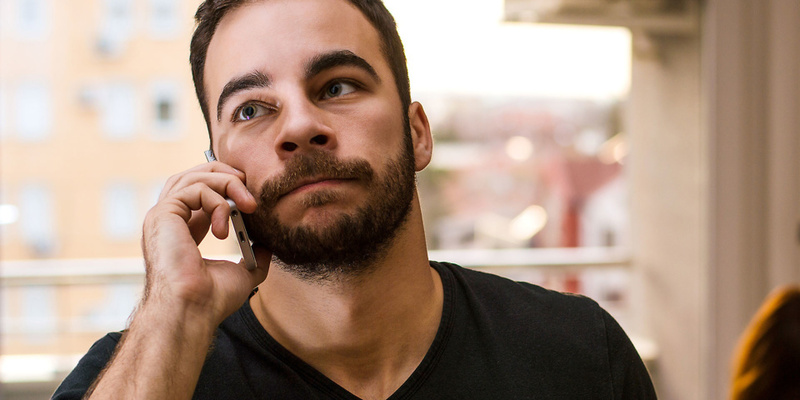 Recent research shows that nuisance calls continue to blight people’s lives across the UK, with nearly three quarters of people receiving at least one nuisance call a month. We’re calling for cold calling company bosses to be hit with fines of up to £500,000 under tough new rules that come into force today. In October 2016, the Government announced plans for directors of firms responsible for nuisance calls to be held personally accountable and fined by the Information Commissioner’s Office (ICO) if they are found to be in breach of the Privacy and Electronic Communications Regulations. Until now, while firms could be fined, company directors have been able to evade justice by dissolving the company and setting up a new business under a different name. The new rules were supposed to come into force in the spring of 2017 but were delayed, despite huge public support for the move. Nine out of 10 (86%) people we surveyed agreed that a director should be held personally responsible for a business that made nuisance calls. We believe it is vital that the ICO takes swift action using these new powers to crack down on those responsible for unwanted calls and texts. Are you being badgered by cold callers? Read our guide on how to stop nuisance calls. Billions of unsolicited calls have been made in the last year, with 10,000 reported to Which?’s helpline in the last six months alone. half (49%) of the cold calls reported during this time were either automated, silent or spam text messages. The other half (51%) were live calls from salespeople. The top three nuisance calls reported to Which? over the last six months were apparent scams, with the callers claiming to be from BT, HMRC and TalkTalk. Setting up an operation capable of making millions of unsolicited calls is surprisingly easy, with very little expense required on equipment, premises or staff. Many people are often confused as to how they come to be inundated with nuisance calls. But their contact details can end up on a list after entering an online competition or answering a lifestyle survey. These details are then shared further by unscrupulous cold-calling firms. Stop this happening to you by using our top 10 tips to stop nuisance calls and use our tool to report a nuisance call or text. We started campaigning against nuisance calls back in 2013, amid growing concern about the level of unwanted communications bombarding households across the country. making it mandatory for marketing firms to display a valid caller ID. ‘For too long people have been plagued with nuisance calls while those responsible have been able to evade justice and set up under a different name. 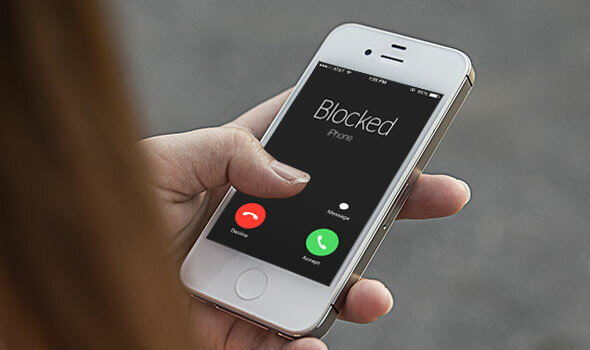 Another option to help avoid nuisance calls is to invest in a cordless home phone with good call-blocking features built in. Every cordless phone that we test gets a dedicated star rating for call blocking, which factors in how effective the blocking features are, and how easy it is to set up and use the call blocking on a daily basis. Take a look at our Best Buy cordless phones to find the most impressive on test, as well as our guide to the top five call blocking home phones.